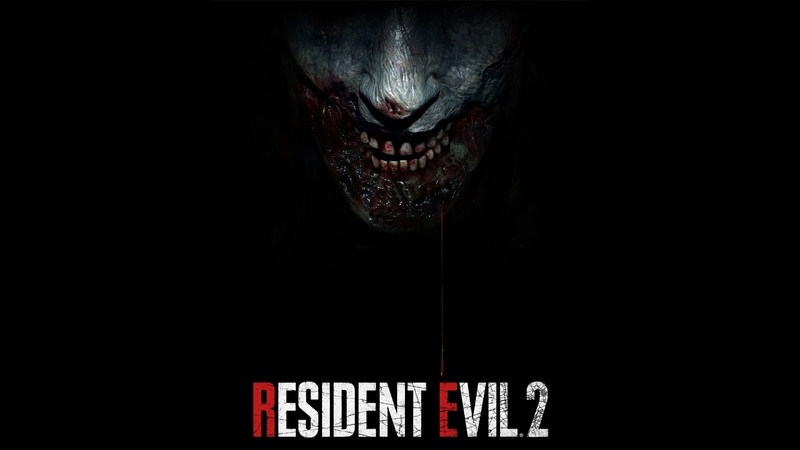 Capcom brand manager Mike Lunn was asked during E3 if Resident Evil 2 Remake is coming To The Nintendo Switch. Lunn said that “no, not at this time. We just wanted to focus on PS4, Xbox One, and PC at the moment”. 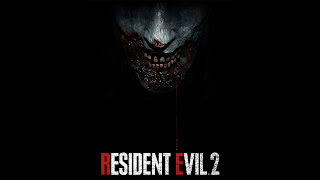 Could RE2 Remake be the next cloud game Capcom releases ? Thoughts ?